what does he want to do to her? BAM! 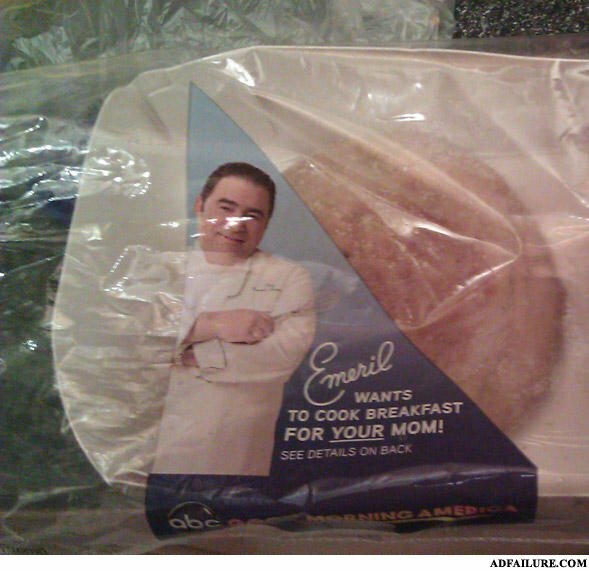 Emeril not going anywhere NEAR my mom!